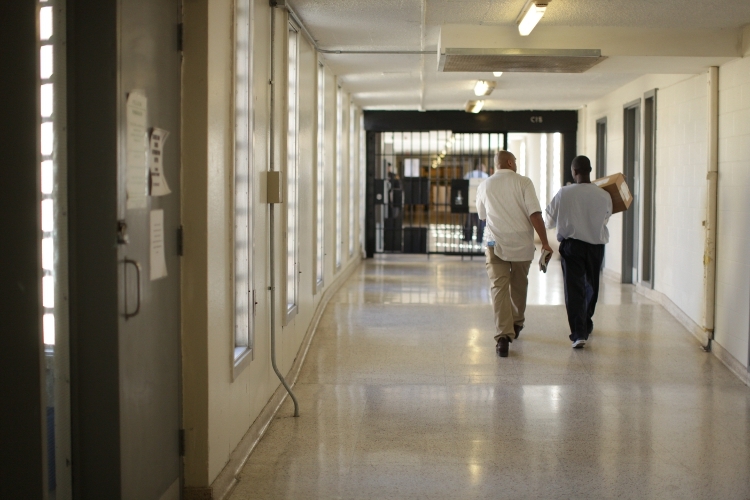 CBS News recently aired a story about the high cost of incarceration. The video helpfully outlines the rise in incarceration in the last 40 years and the current housing crisis. The rising expense of mass incarceration has convinced many to think differently about how we approach justice as a nation. One fact that is particularly eye-opening in the video is that while African Americans do not use drugs at a higher rate than the national average, they are incarcerated at a much higher rate for drug crimes. This is caused by biases in policing and prosecution. Drug use has been tracked across lines of race and class and has been found to be tied much more closely to age rather than other indicators. Yet when the prison population is surveyed, African American men are disproportionately serving sentences for crimes that white men are committing at the same rate. Sen. Jim Webb, who appears in the video, has put forward a proposal to have a national commission that would take a top to bottom look at criminal justice in the United States and make non-binding recommendations to help reform the system to make it more just, less expensive, and make communities safer. The National Criminal Justice Commission Act is based of a Presidential commission from Pres. Johnson in 1965. More resources from MCC Washington Office on Criminal Justice are available here.